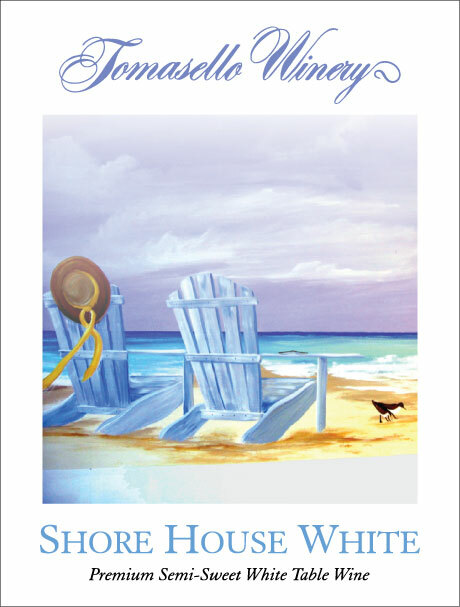 Shore House White is a premium semi-sweet white wine with hints of fruit. It is perfect served chilled with brie en croute with strawberry jam or as a dinner wine with grilled salmon and dill beurre blanc. Shore House White is the essence of summer!